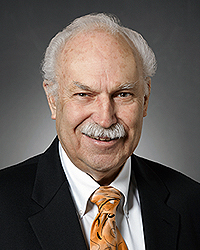 Edwards C. Jacobs, MD is a board-certified urologist with more than 45 years of experience. He has practiced in the greater Dayton area since 1997. He is a highly skilled and experienced urologist with excellent outcomes and has given lectures and published articles that specifically deal with urology. Urology. Dr. Jacobs helps treat any condition relating to bladder, urethra, ureters, kidneys, and adrenal glands. He specializes in treating urinary tract infections (UTI), kidney stones, bladder infections and erectile dysfunctions. Dr. Jacobs is dedicated to providing every patient expert, individualized diagnosis, treatment, and surgical skill. He believes in treating each of his patients as if they were his own family.